Find out what's new with the Kensington Conservancy and check out some our our great content. May 30, 2017 - Northern Hoot - “When the water was low the cows were going down and walking along the riverbed. You could see the soil. I had a couple of animals get stuck and I had..."
Check out all the cool photos and videos the Kensington Conservancy has taken! 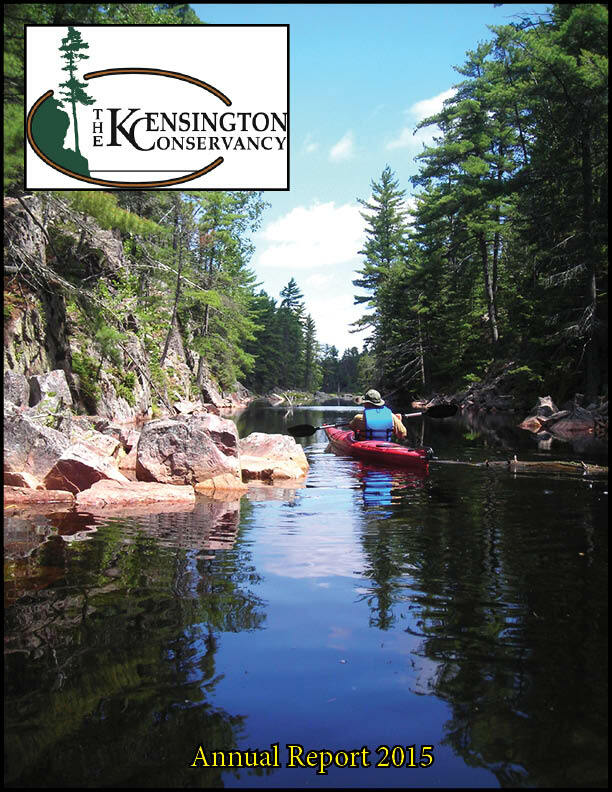 The Kensington Conservancy produces an annual report each year which summarizes the previous year. You can see the most recent report, as well as the ones from previous years. 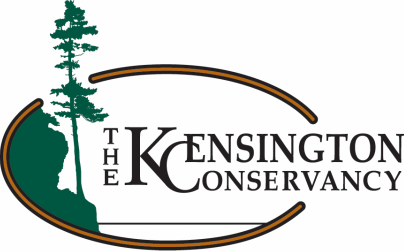 The Kensington Conservancy can be found on Facebook, Twitter and Instagram! Check these accounts out for more information and photos from us.